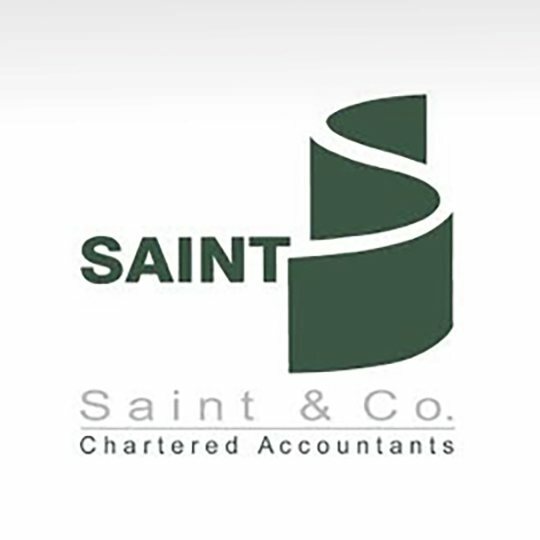 One of the area's largest accountancy practices with 10 offices in Cumbria and south west Scotland. Hotel specialists based out of headquarters in Carlisle. We’ve been helping clients for over 145 years and we are proud to say that we have a true value for personal relationships, both with our colleagues and clients. 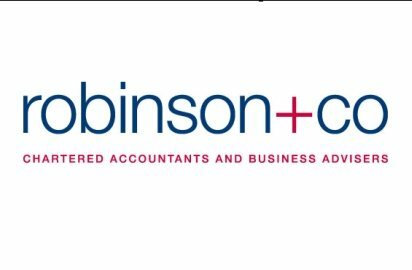 We are a leading independent firm of Chartered Accountants and professional advisers who have been based in Cumbria for over 85 years. 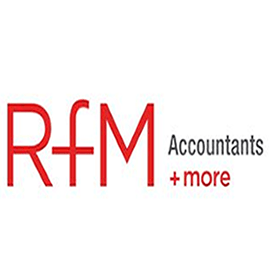 RFM Chartered Management Accountants Ltd cover all aspects of accountancy and taxation for individuals, and small and medium sized businesses. 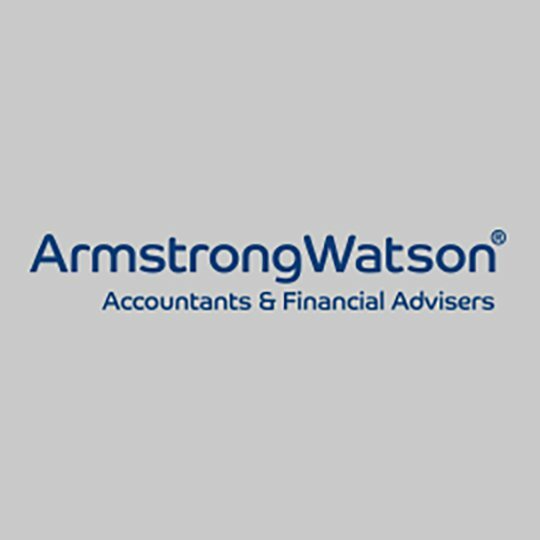 Welcome to Lamont Pridmore, an award-winning, independent chartered accountancy practice with offices throughout Cumbria. Adding value to both you and your business is integral to everything we do and we provide a far greater range of services than is traditionally associated with accountancy practices.